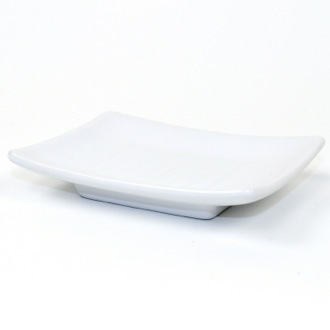 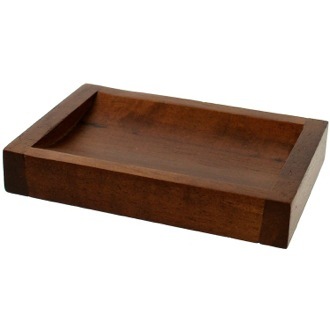 Shop our selection of soap dishes and get FREE shipping on all orders over $99! 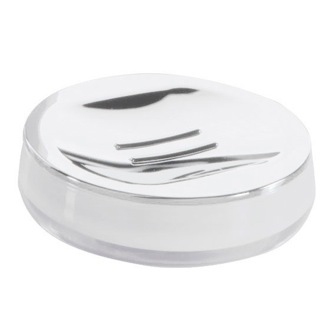 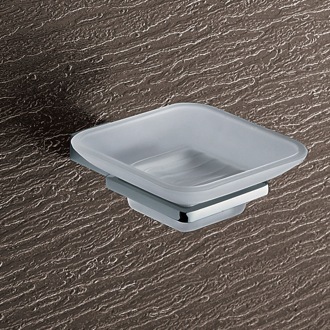 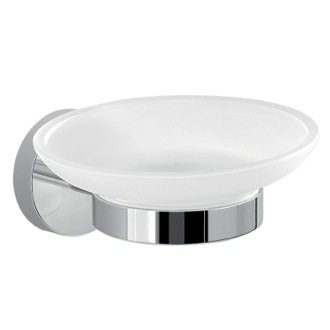 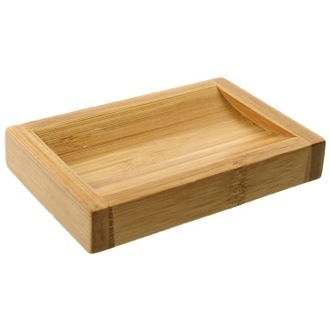 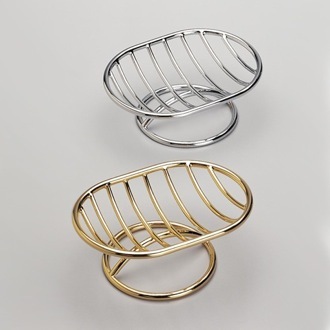 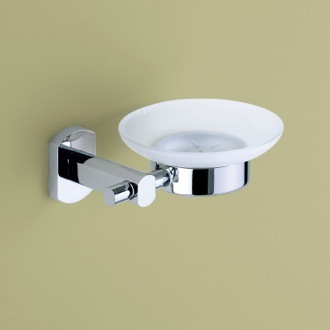 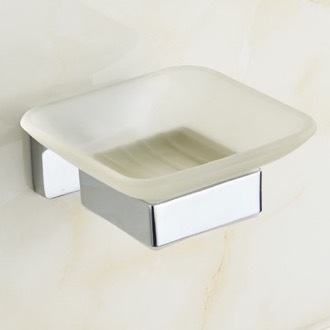 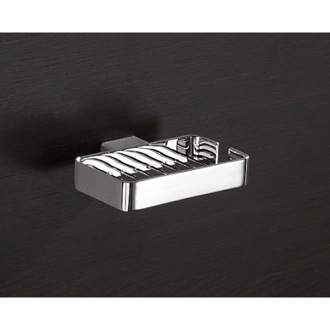 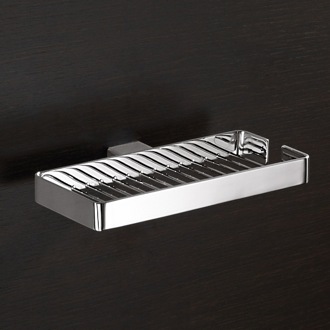 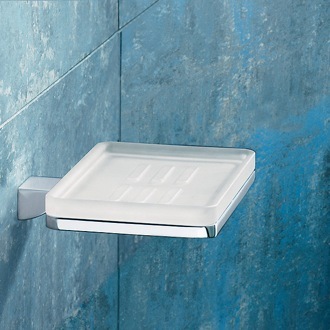 A soap dish is an essential bathroom accessory and can be the finishing touch to your bathroom space. 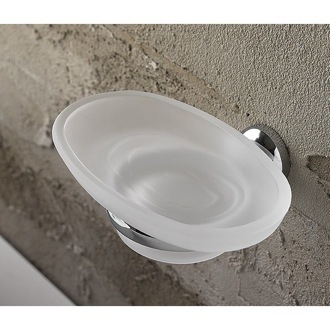 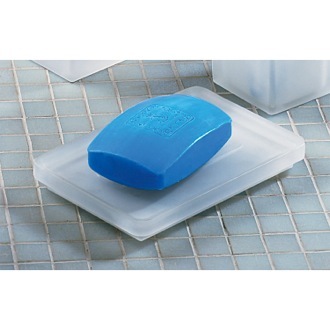 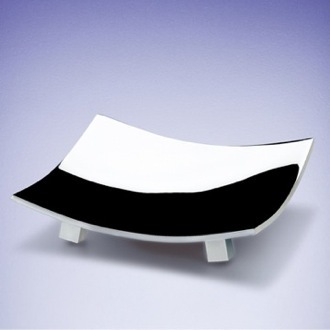 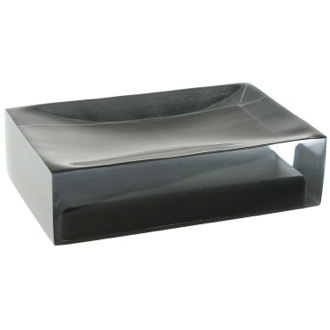 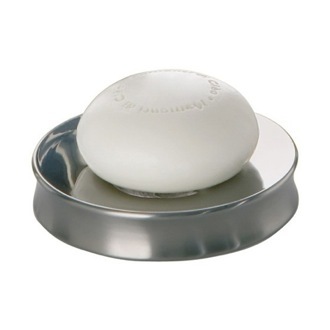 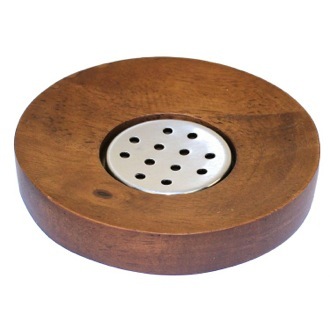 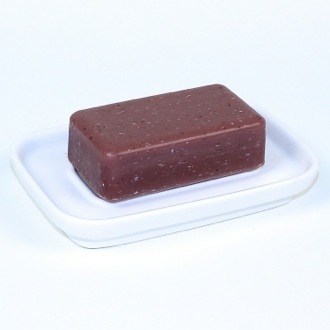 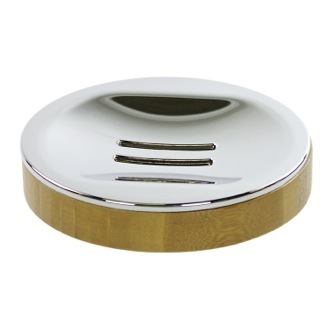 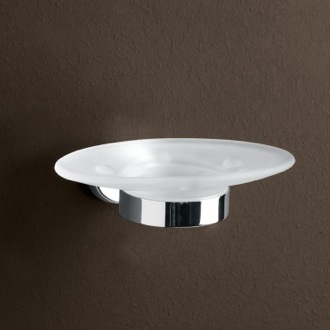 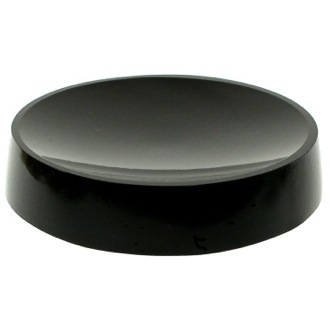 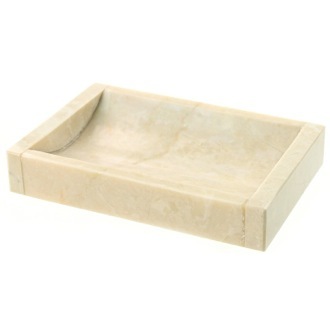 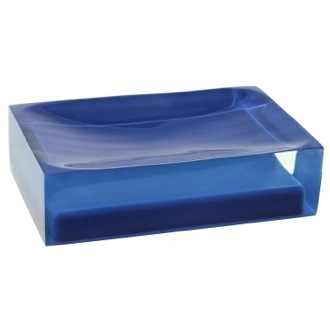 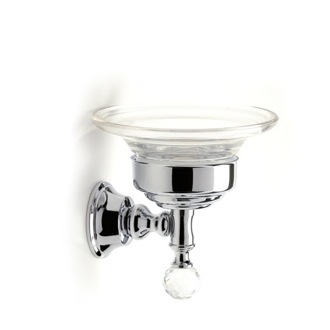 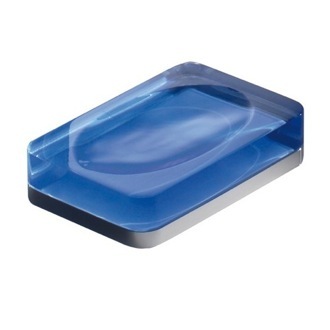 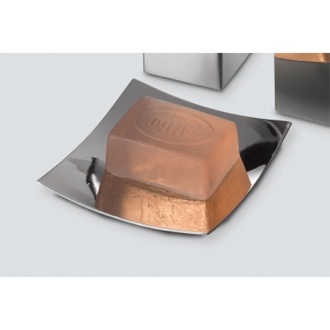 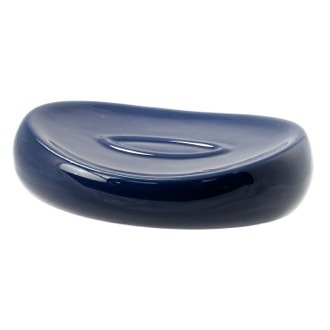 Add to your bathroom accents and decor with a decorative bathroom soap dish. 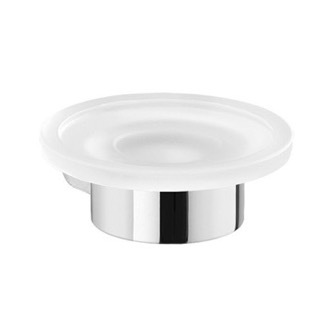 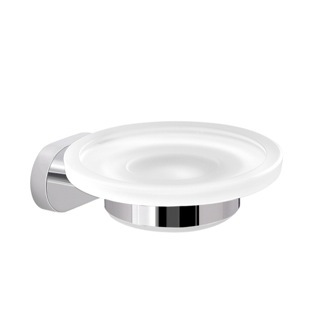 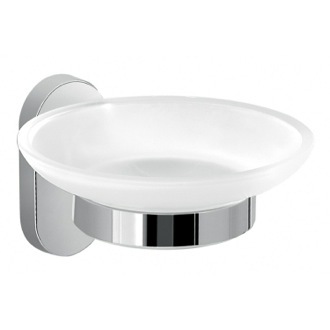 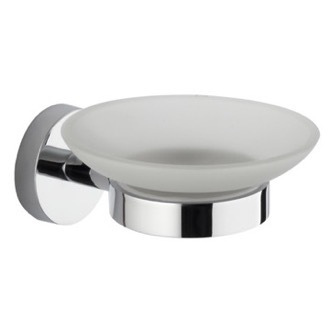 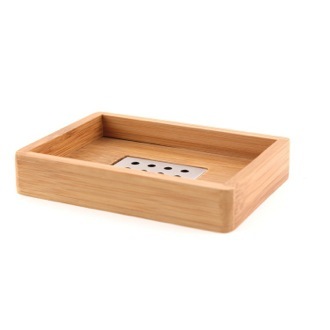 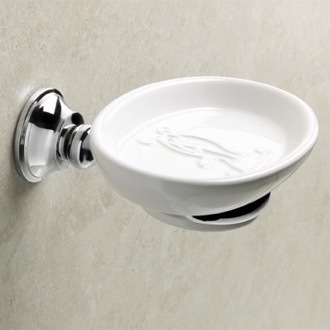 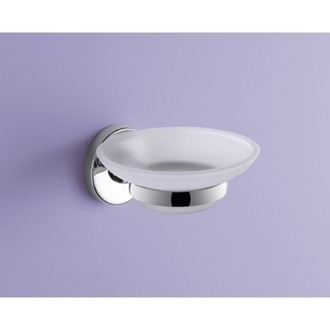 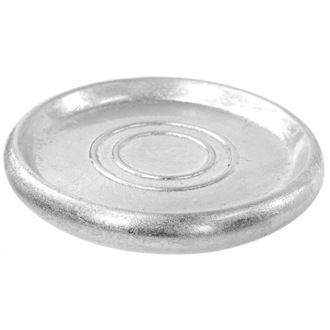 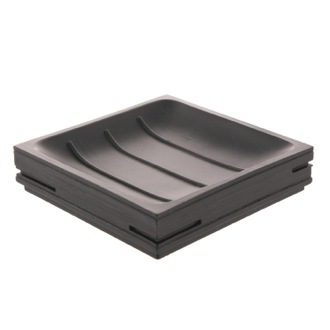 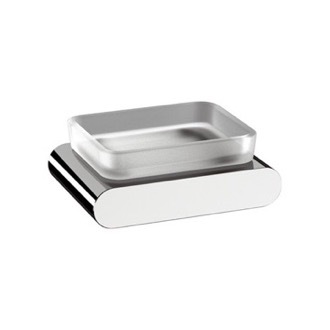 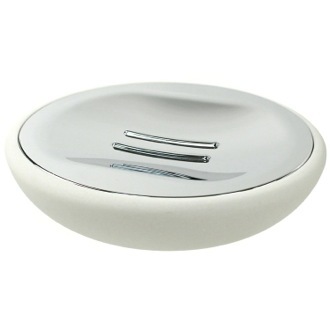 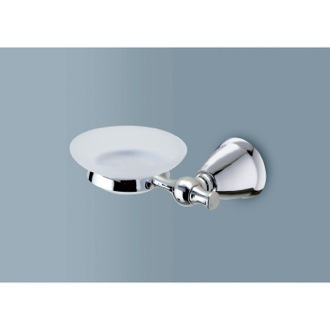 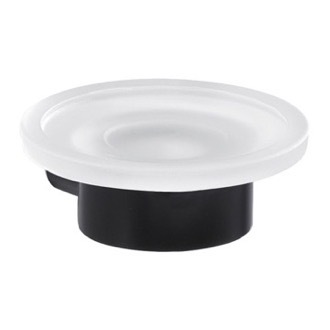 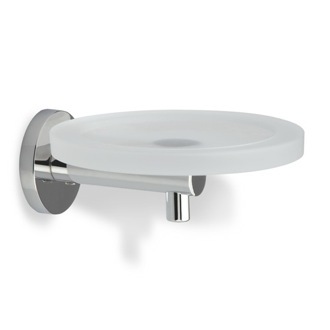 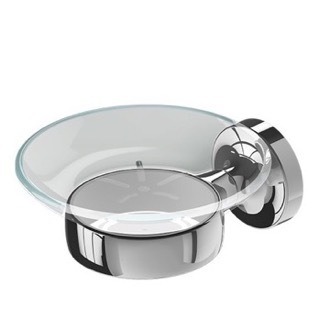 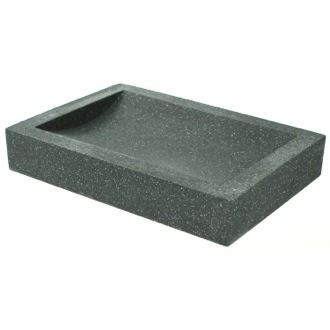 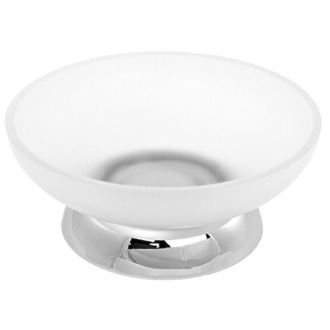 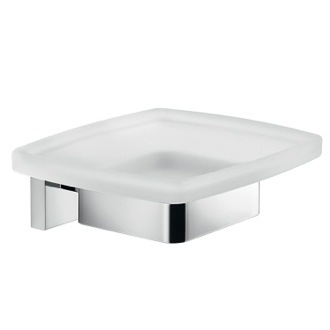 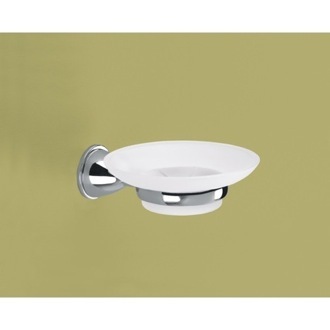 TheBathOutlet offers any soap dish you might need, like draining or recessed soap dishes, as well as a bath accessory sets with a soap dish included. 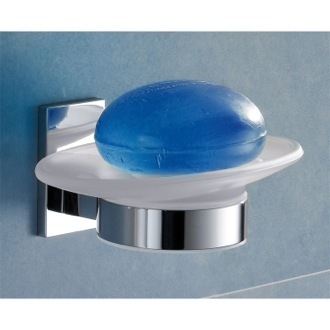 Functional and budget friendly, hand soap holders come in many shapes, styles, and colors.